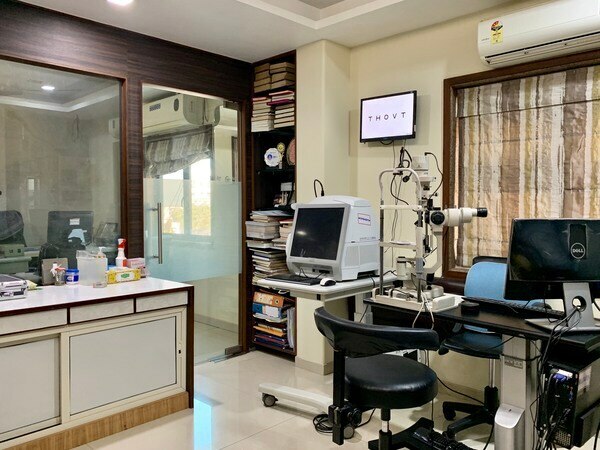 ⁠ -for early recovery from your cataract operation We are experts in no stitch no patch no anesthesia cataract surgery experts in Vadodara. #best-Eye-Hospital-in-Vasna-road, Vadodara, Gujarat. #Eye-Doctor-in-Vasna-road, Vadodara, Gujarat.